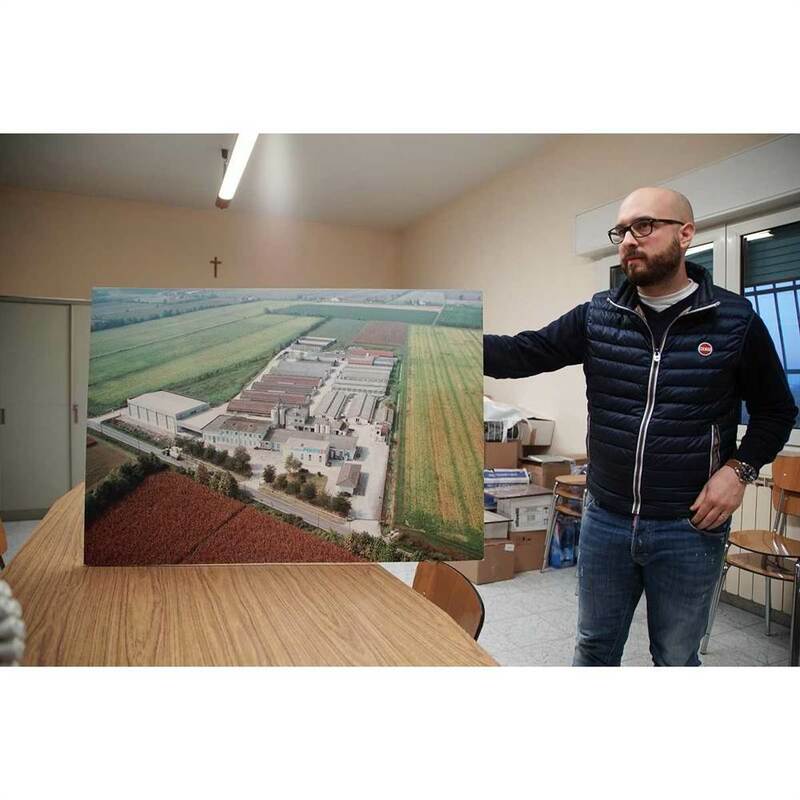 At the Ponte 21 dairy, which hoists its sign on one of the roads that cross the Curtatone meadows, in the Mantua area, the first lovely impression of the welcoming family comes from the photographs hanging in the offices, which have immortalised the factory’s evolution over the last few decades. 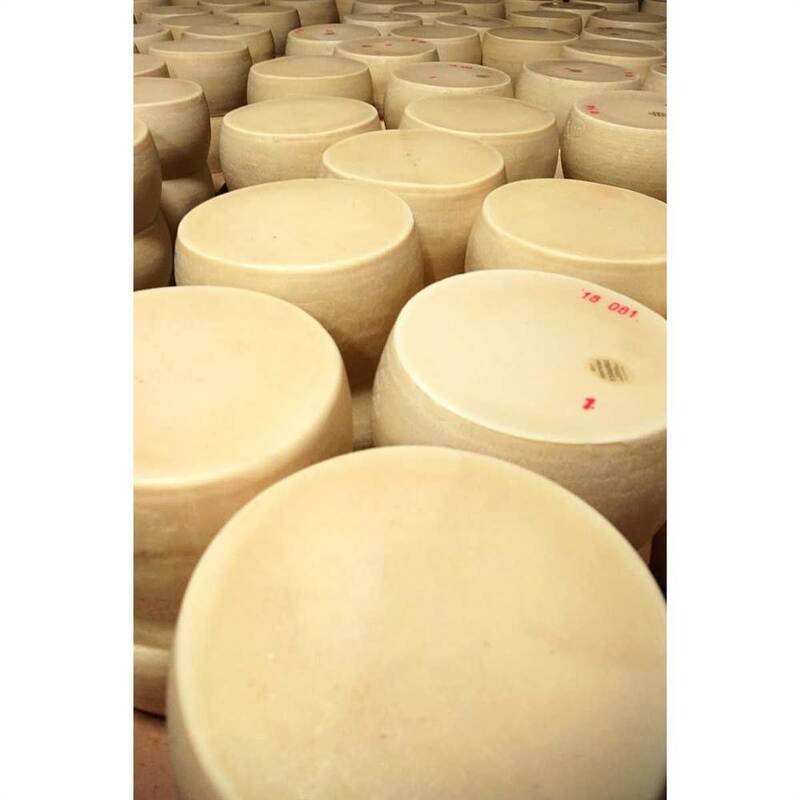 In this atmosphere, there also is a calm attention with which the dairy’s old record books are consulted. 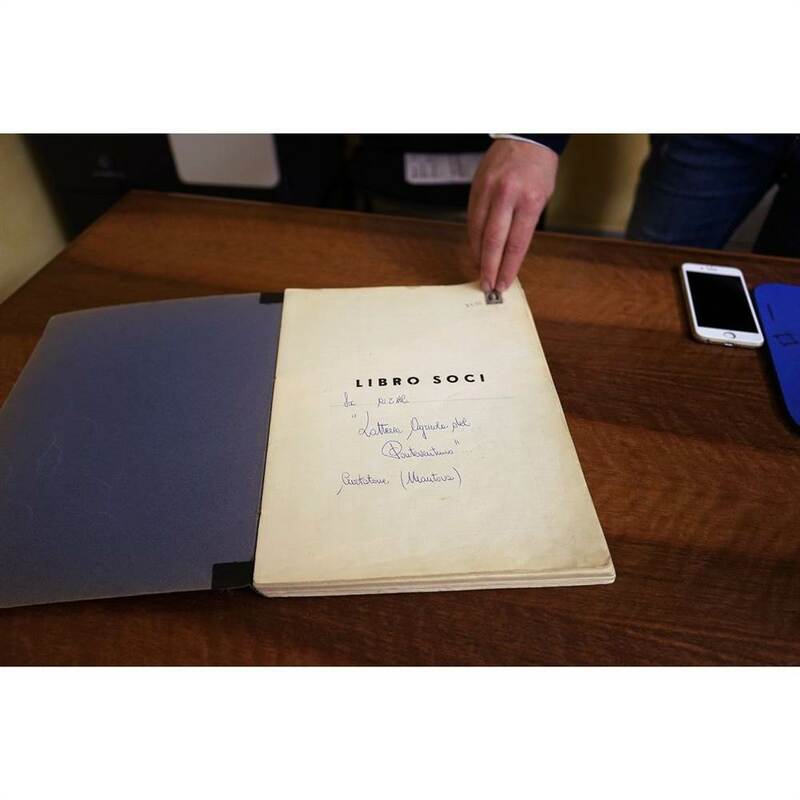 “26 February 1962”: This is the date declared by the accountant Massimo referring to the farm’s creation. 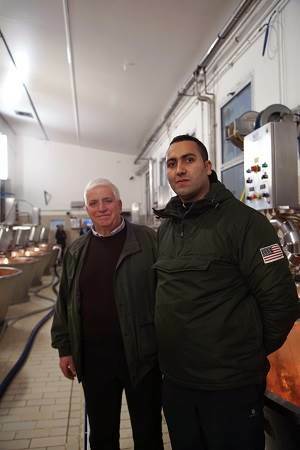 Numbers seem to be his passion, because when leafing through those pages that count the amount of milk from contributing members since the ‘70s, he is able to recall the many stories and breeders who have contributed to the production of Grana Padano in the Ponteventuno dairy’s past. 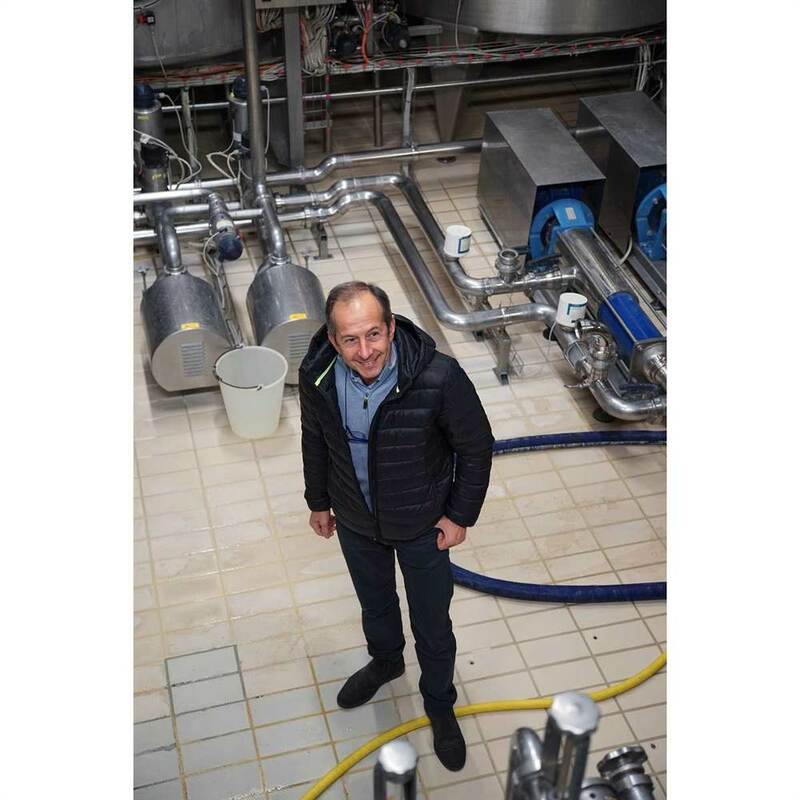 And yet, this dairy is younger than the others, especially if you count the age of the person who manages it and the number of smiles and jokes that are exchanged during the visit and the improvements that are periodically made to the structure. 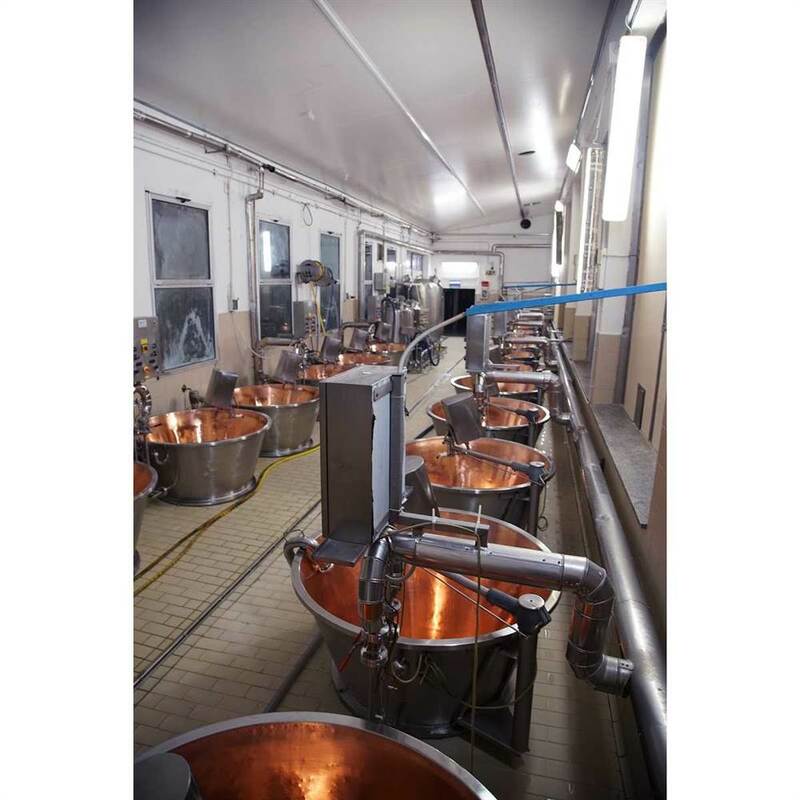 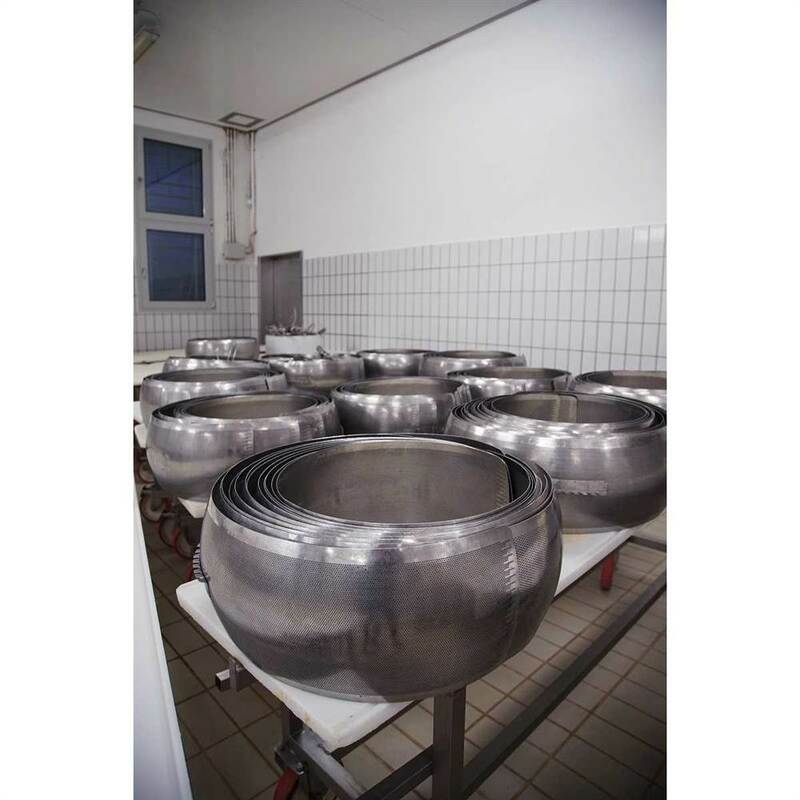 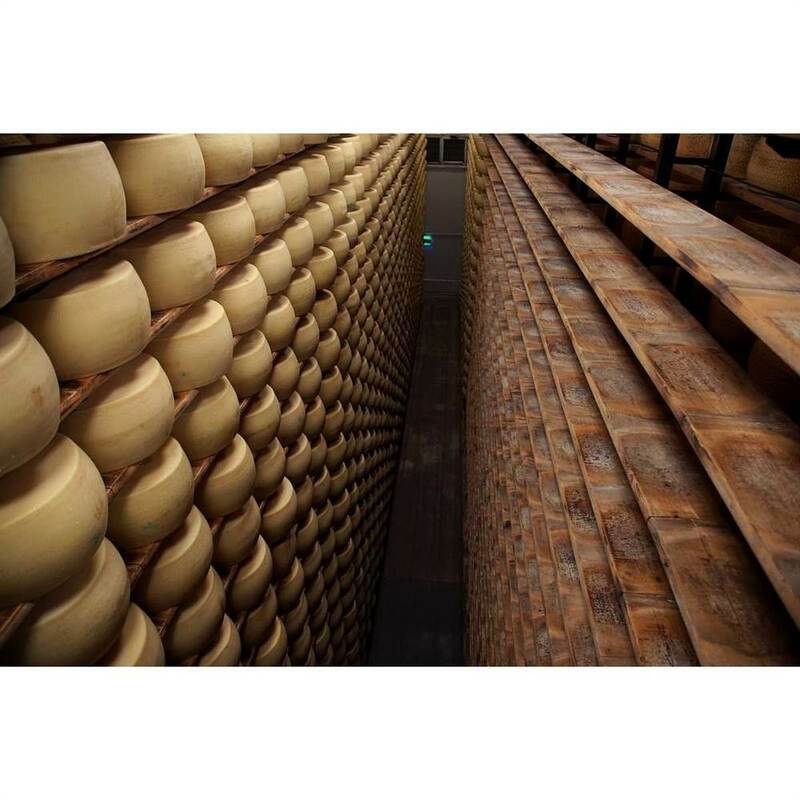 Production thus far has involved the processing of 75,700 litres of milk per day, to create about 145 wheels of Grana Padano PDO aged in a warehouse which can hold 35,000 wheels. 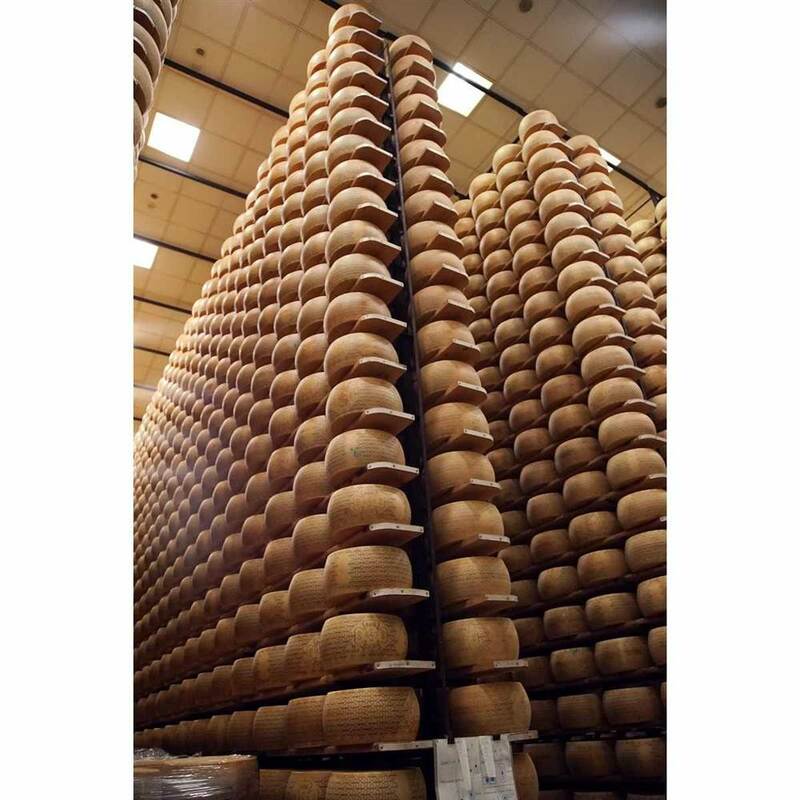 But with the recent modernisations, they are expecting to reach 150 wheels daily. 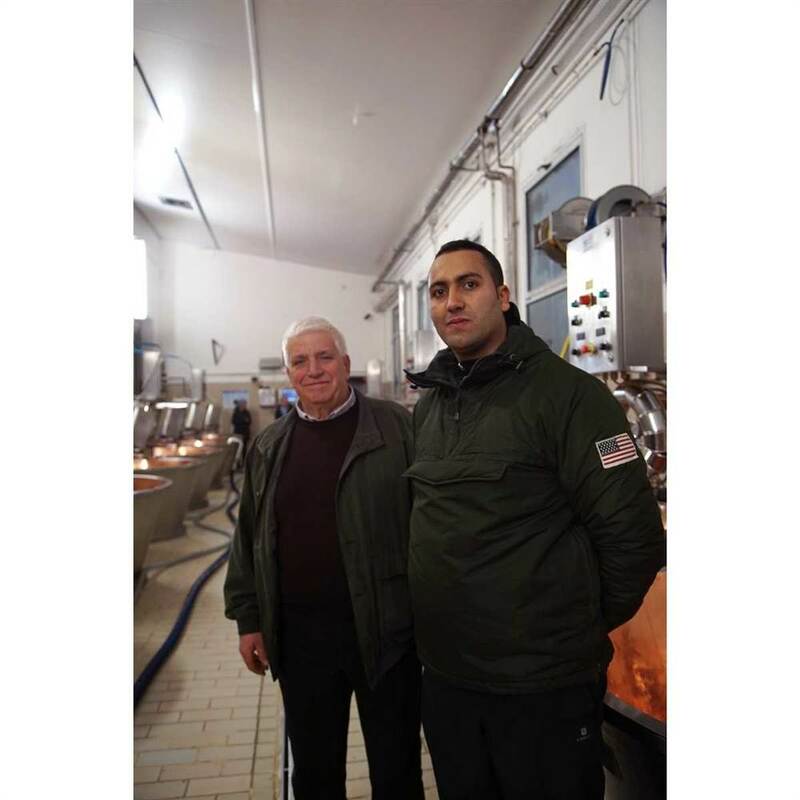 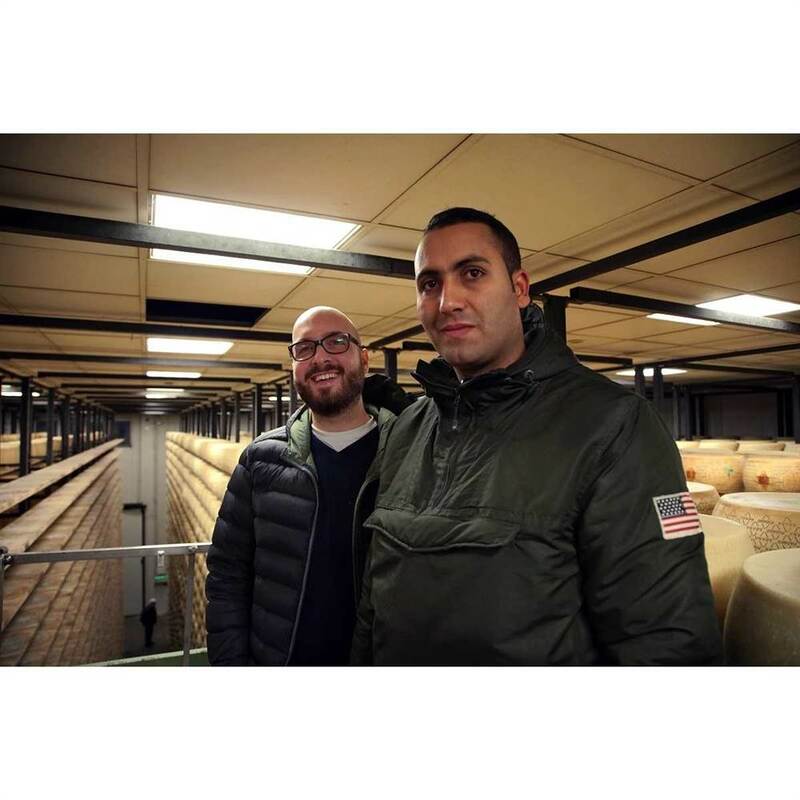 The young and talented cheesemaker Rachid di Ponteventuno has discovered a great passion in working with milk, earning the trust of his entire staff, and hiding this behind a great deal of humility and veil of shyness. 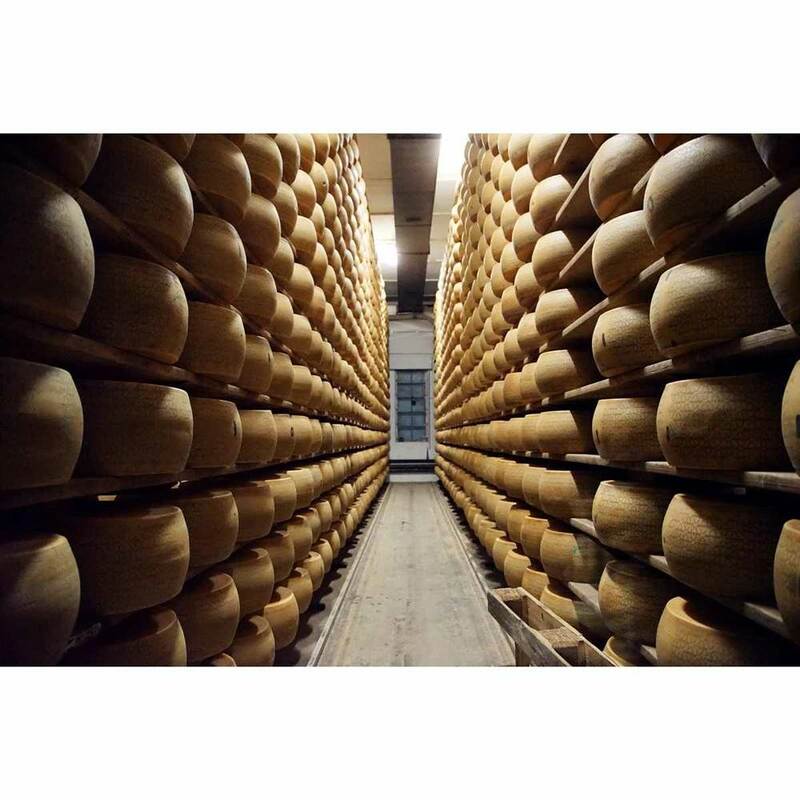 And we find the same quality in the flavour of the Grana Padano PDO produced here, delicate and reassuring at the first taste, but at the same time full of the flavour you’d expect from Mantuan Grana Padano PDO.